Royal Residency of Ambey Rani Developers Pvt Ltd comprises of premium apartments with your needs in mind. Attached with a number of fine specifications and modern amenities, this opulent creation invites you to live in utmost comfort in Sector 24, Gurgaon. The contemporary outlook and stylish display perfectly blend with its luxurious and comfort aspects. Immerse in the beauty of this project that ensures that you lead a lifestyle you always dreamt of. 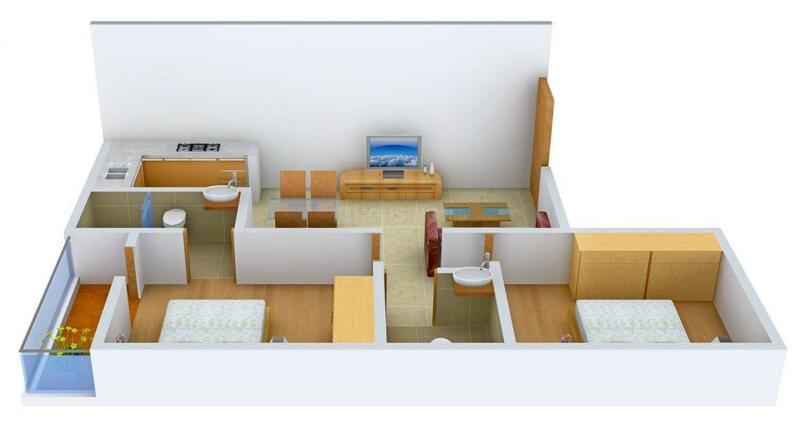 With everything taken care, life here is sure to be pleasant and comfortable. Relish spending memorable moments with your family here and experience an enhanced lifestyle, at Royal Residency of Ambey Rani Developers Pvt Ltd in Gurgaon. 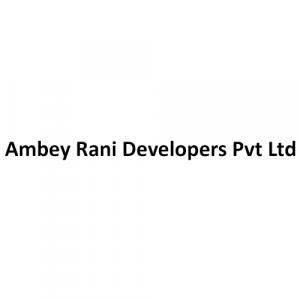 Ambey Rani Developers Pvt Ltd has built its reputation on various projects completed to the utmost satisfaction of its discerning clients over the years. The company has remained at the forefront of the construction industry with a series of guarantees, checkpoints and inspection guidelines unique to its service. 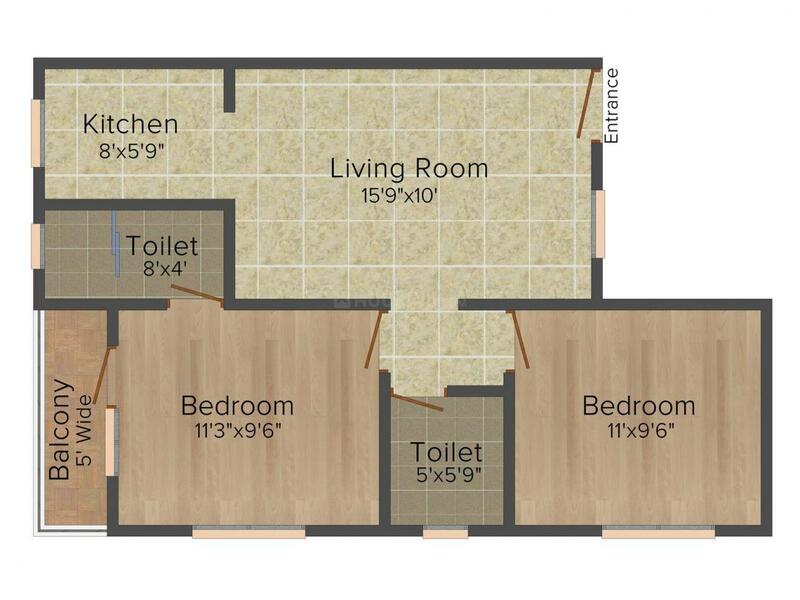 As its many clients would testify, the quality workmanship and management of all aspects from conception to completion of the project is second to none. 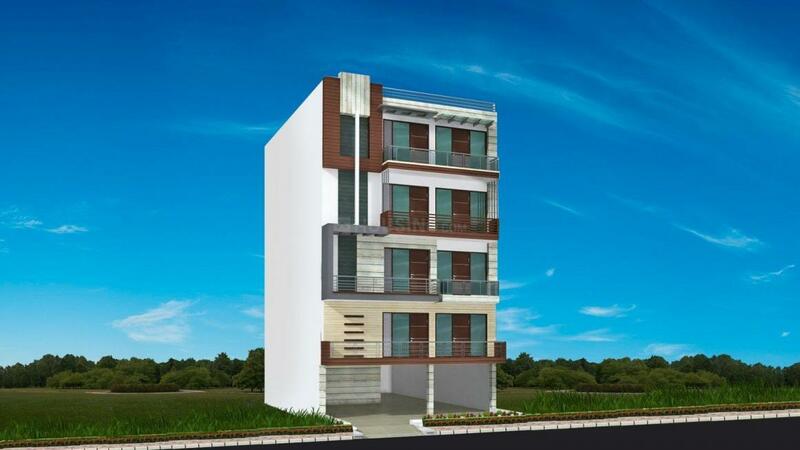 Ambey Rani Developers Pvt Ltd works hard to exceed the expectations of all its clients. The company undertakes the construction of new residential and commercial buildings. It takes complete responsibility for all its projects, and with the diligent and effective process achieves the goals of its client.